LeeAnn G. Reynolds specializes in twentieth century U.S. history, African American history, the history of the American South and U.S. women’s history. She teaches both halves of the U.S. history survey, Historian’s Craft, Senior Seminar, Communication Arts, and upper division courses on the Progressive Era and Gilded Age, the Great Depression and World War II, and women’s history. In 2017 she published the book Maintaining Segregation: Children and Racial Instruction in the South, 1920-1955 (LSU Press,) in which she explores how black and white children in the early twentieth-century South learned about segregation in their homes, schools and churches. She is also researching Lillian Smith, Virginia Durr and Anne Braden, three white women who were on the periphery of the civil rights movement. Reynolds serves as Faculty Advisor for the department’s chapter of Phi Alpha Theta, and she has served on the university Campus Life and Diversity committees. 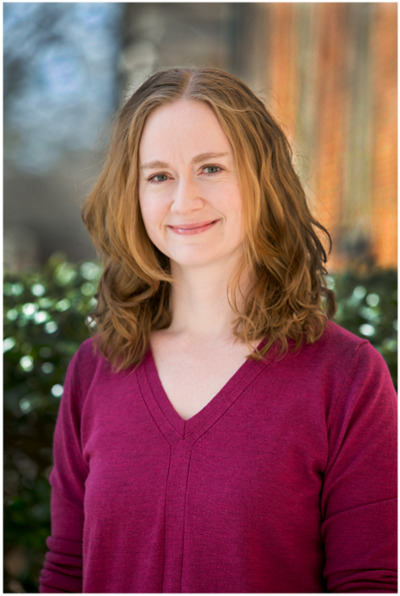 She is a member of the Southern Historical Association and the Southern Association for Women Historians.